Fair Poker is a skin on the iPoker Network. 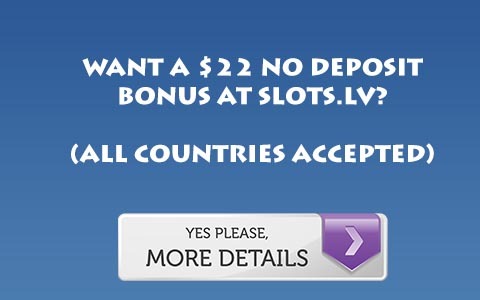 Their bonus like many iPoker bonuses is large, but difficult to clear. Rake of .50 or under yields 1 coin per hand, which becomes 2 coins for .51-1 dollar, 4 coins for 1.01-1.50, 6 coins for 1.51-2 dollars, etc. This equates to slightly less than 50 raked hands per dollar up to .5/1, 30x raked hands at 1/2, around 15x at 2/4, and begins to clear at a quick pace at 3/6 and above. At tournaments you are earning 40% rakeback. In the end, this just isn’t much of a bonus since if you are playing 3/6, you likely be able to make just as much with a good rakeback deal. For more information, Visit Fair Poker.